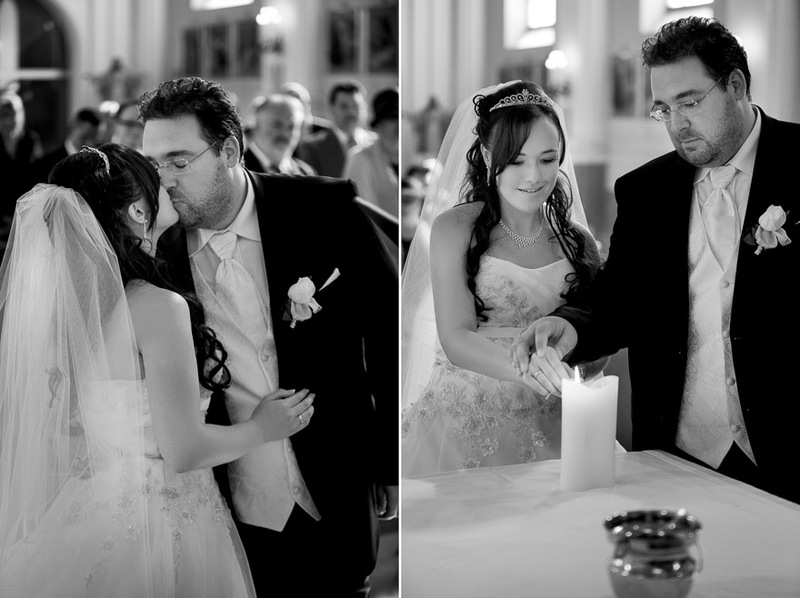 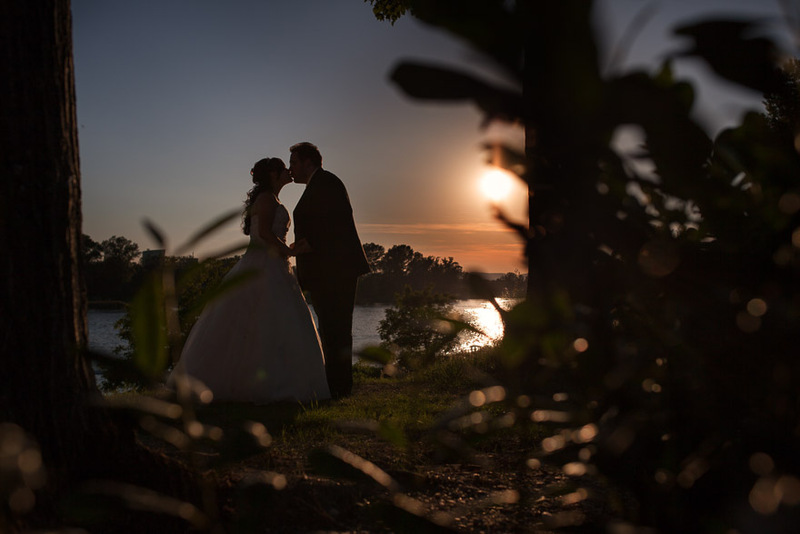 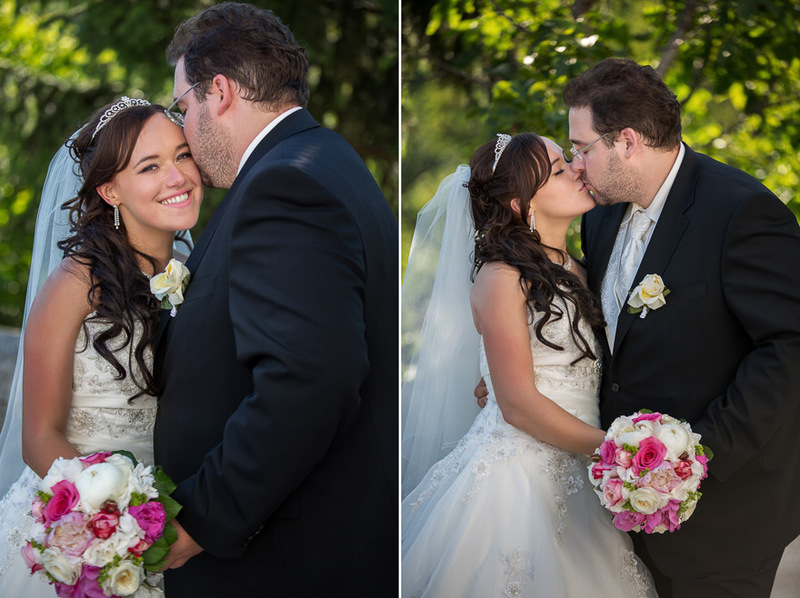 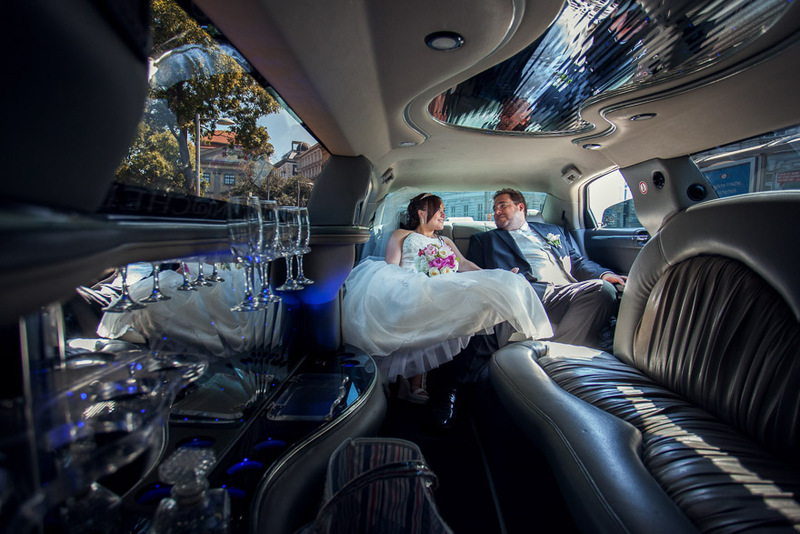 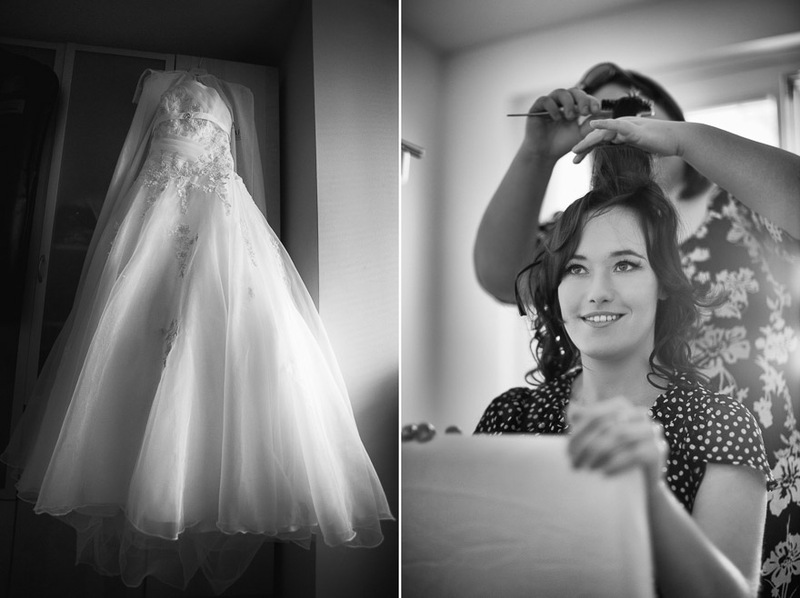 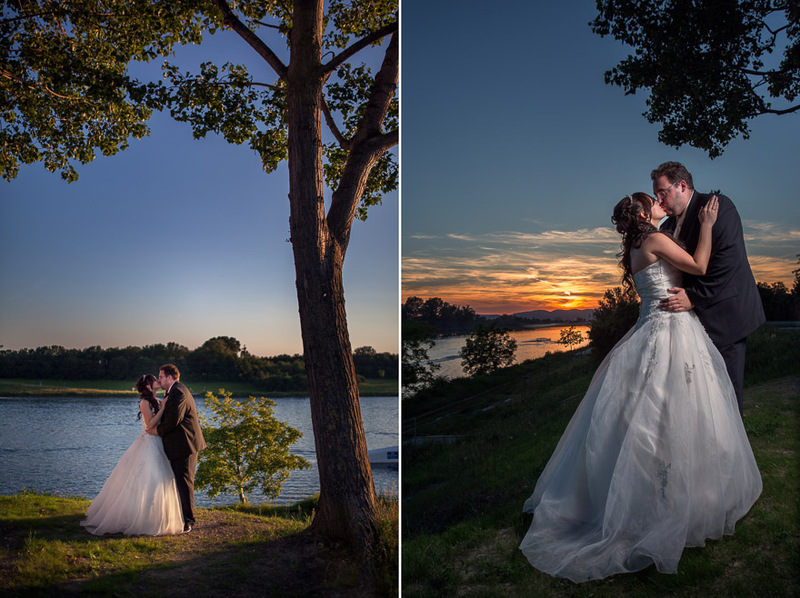 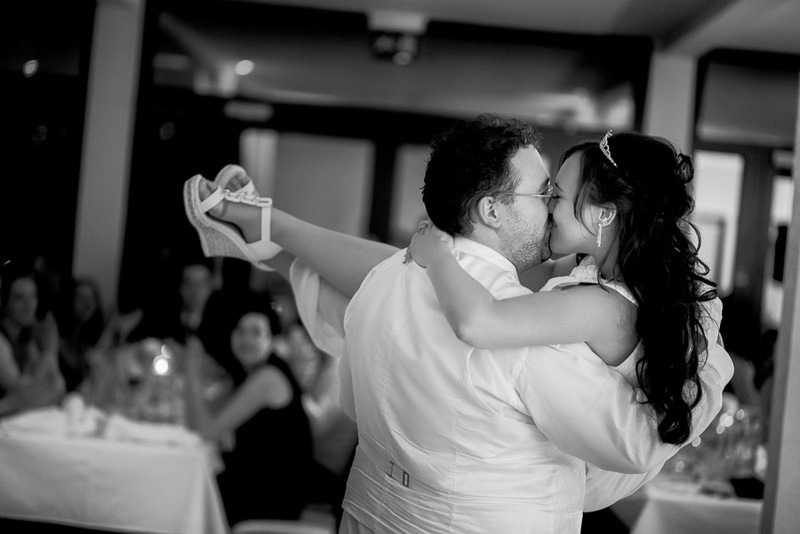 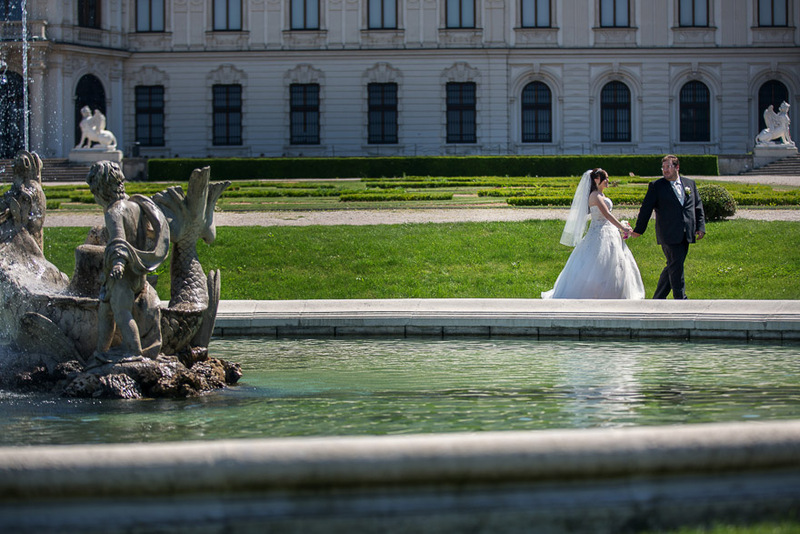 Stefan and Damjana were enthusiastic, I could hardly wait to shoot their wedding in Vienna. 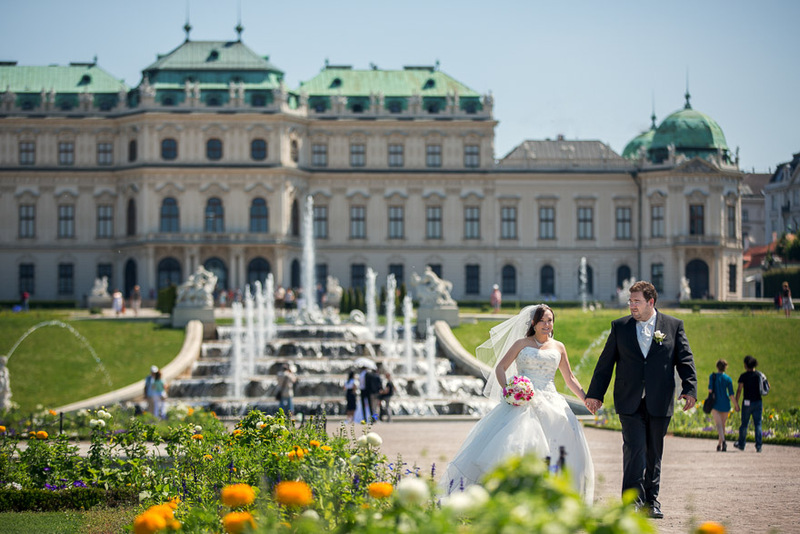 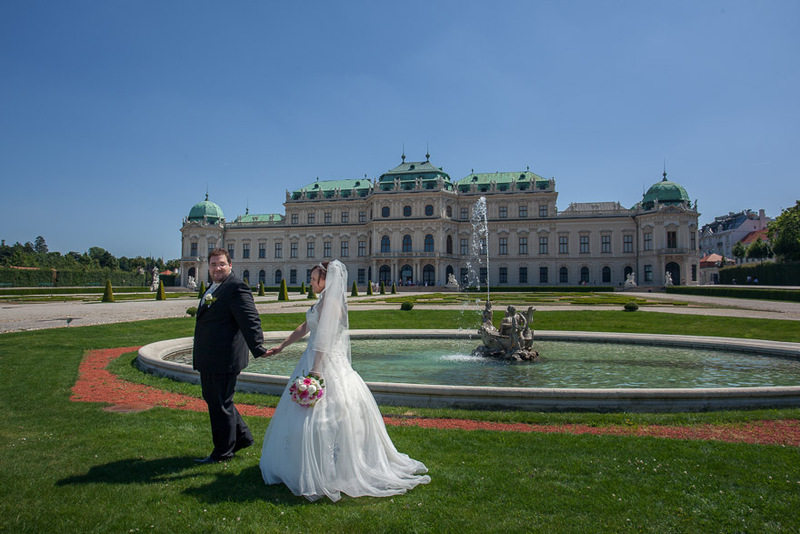 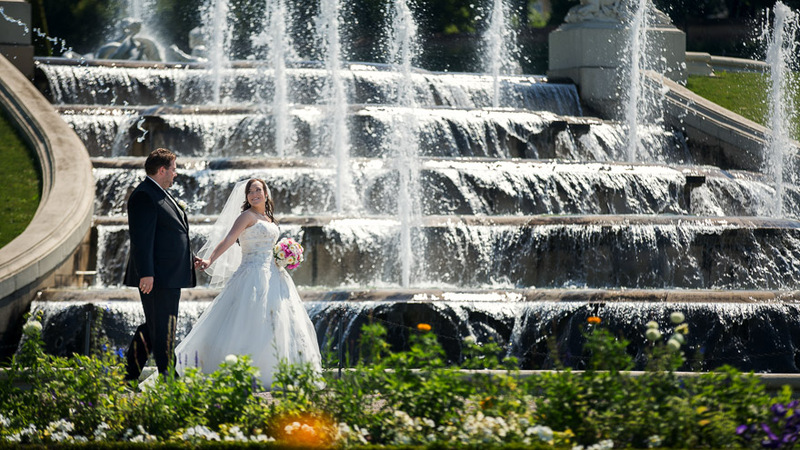 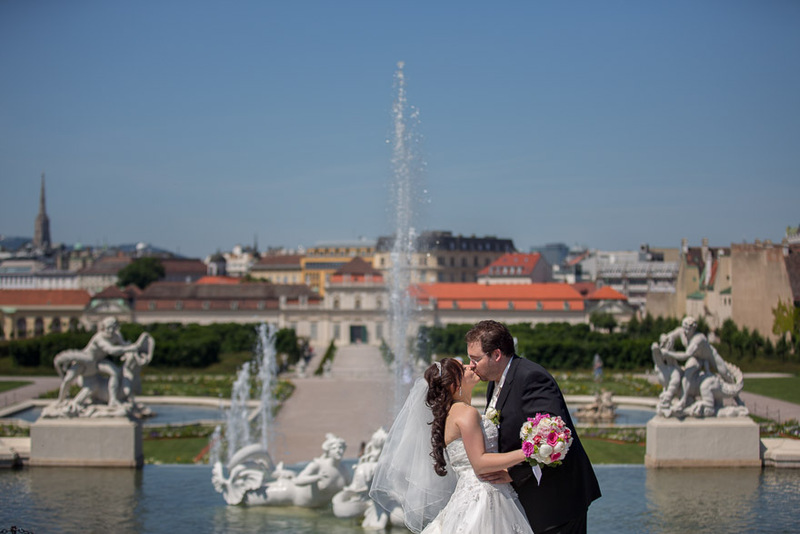 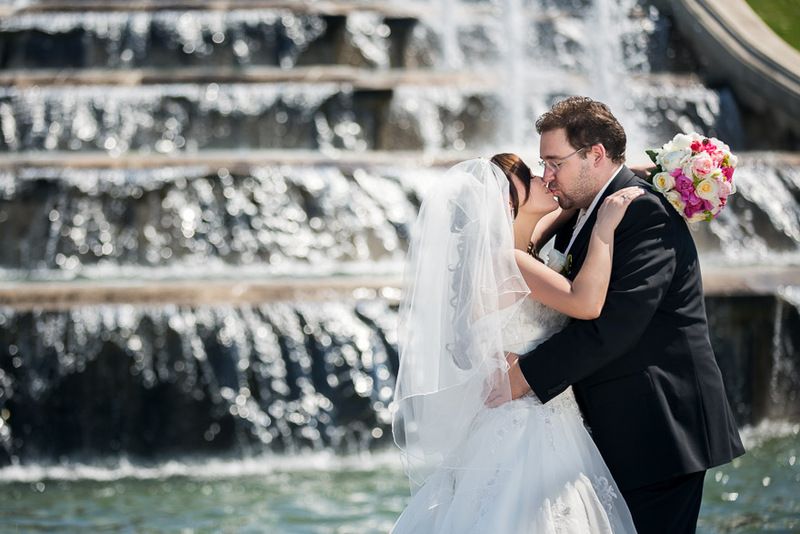 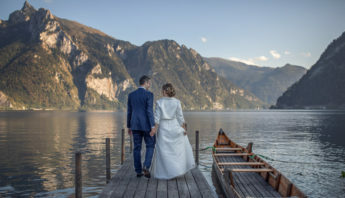 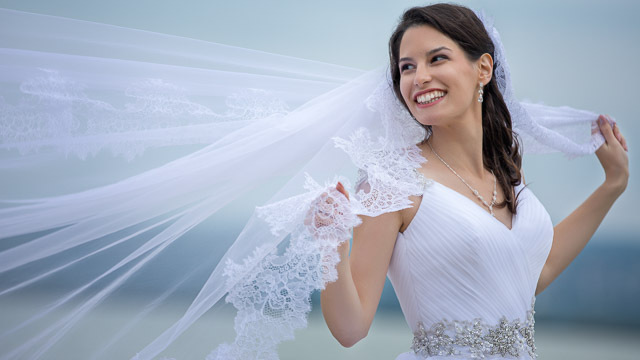 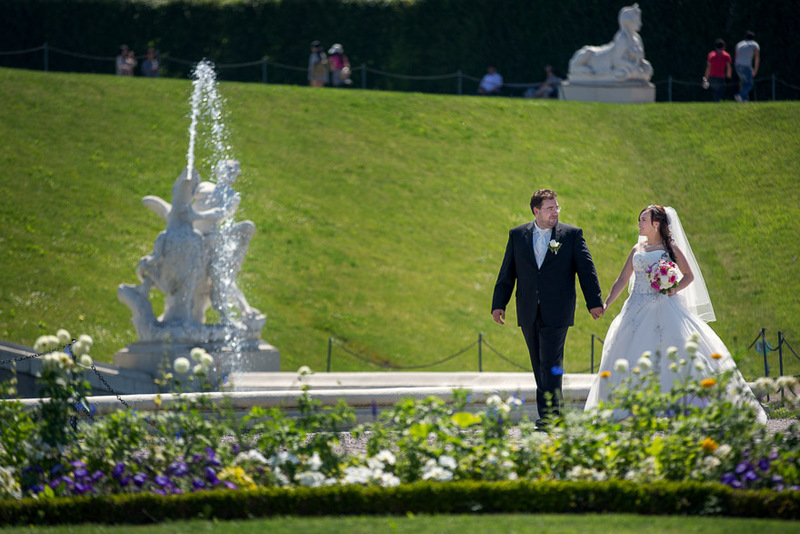 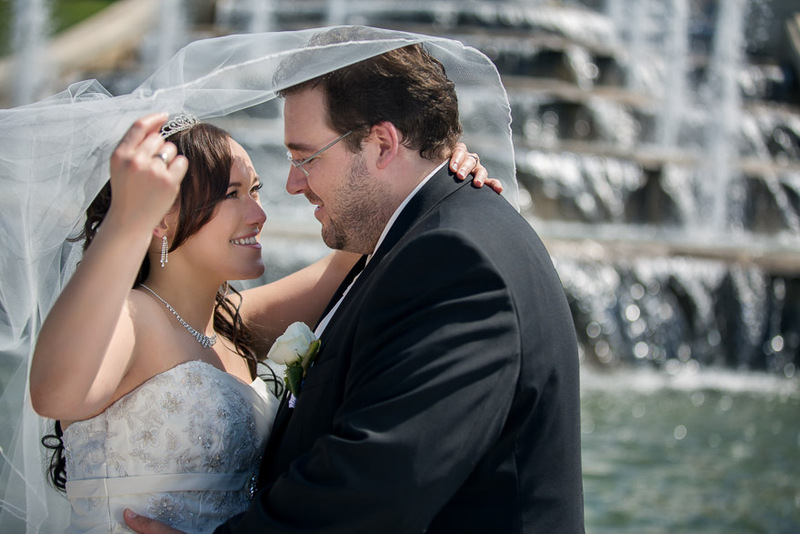 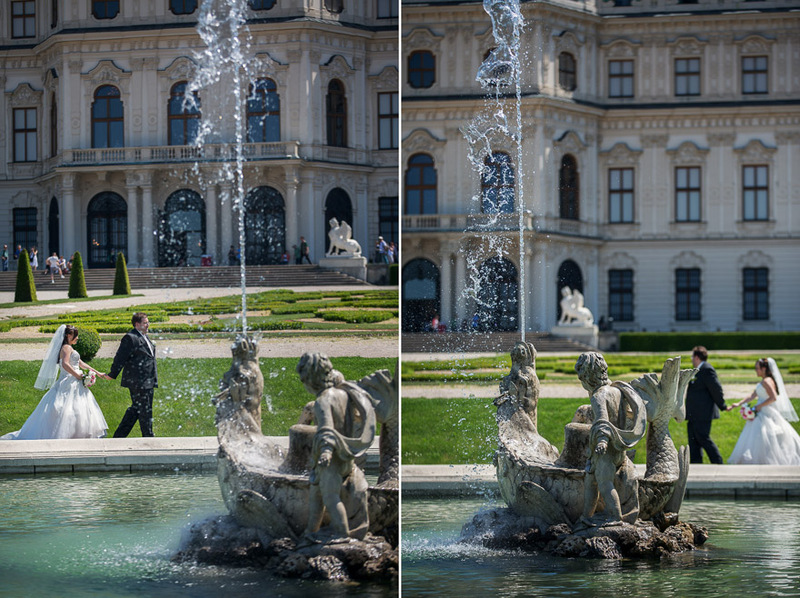 We chose Belvedere Palace as a magnificent, lofty location for their creative wedding portraits. 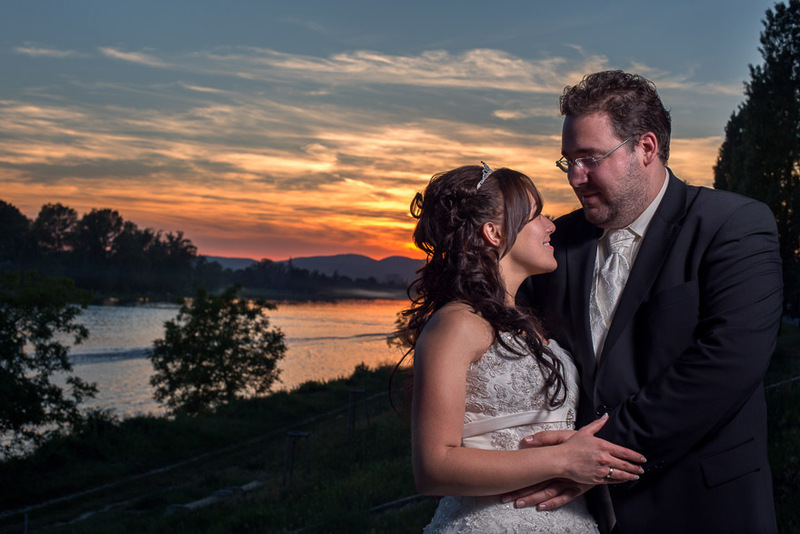 Although the sun was high at noon, we could successfully manage the photo session. 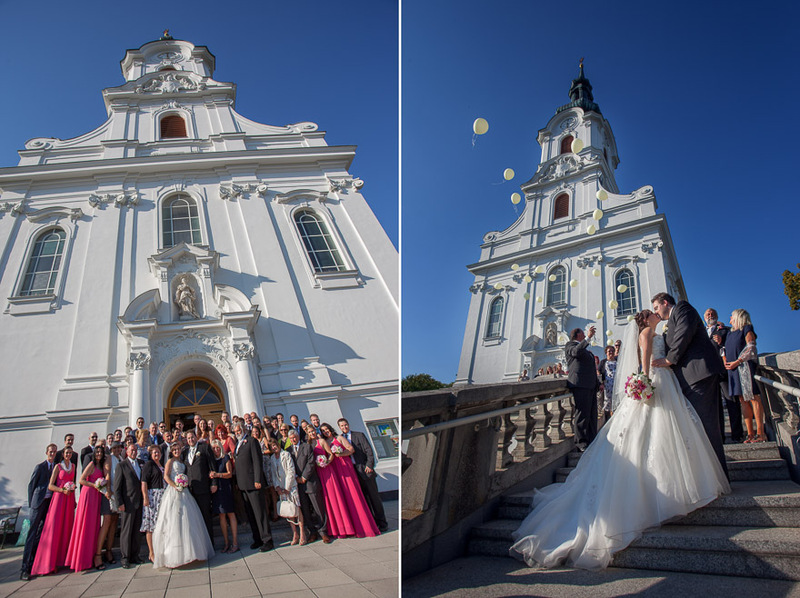 They had church ceremony at the beautiful Kaasgrabenkirche afterwards, then we traveled to our final destination by limousine. 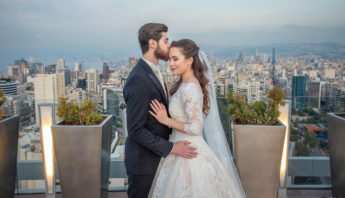 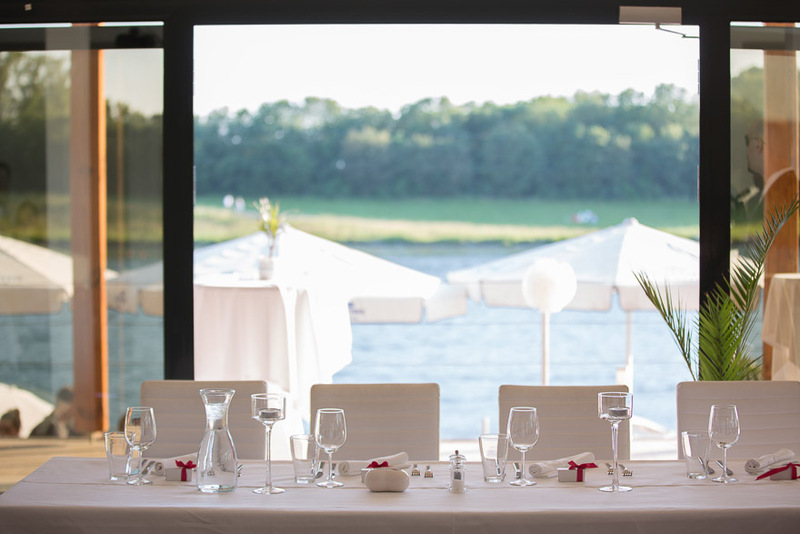 The wedding party was organized in the Wake Up Restaurant in Vienna, which is a cool wedding venue directly by the Danube with a magnificent view to the river, especially at sunset. 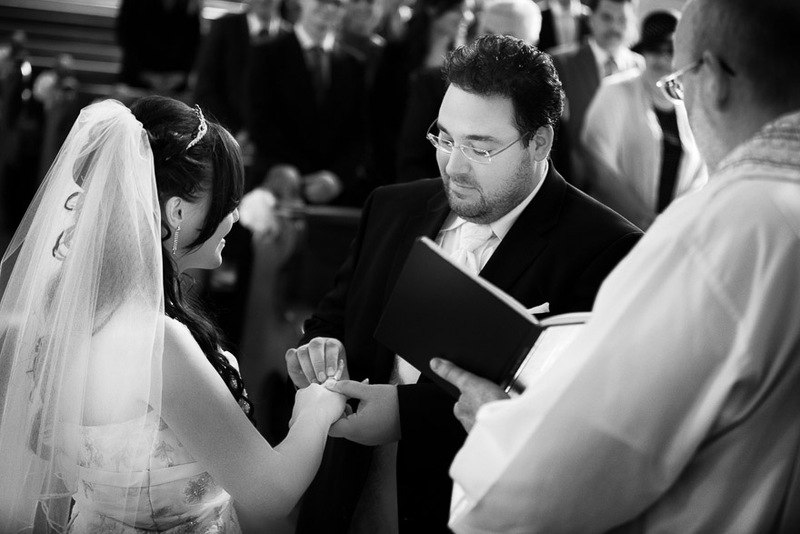 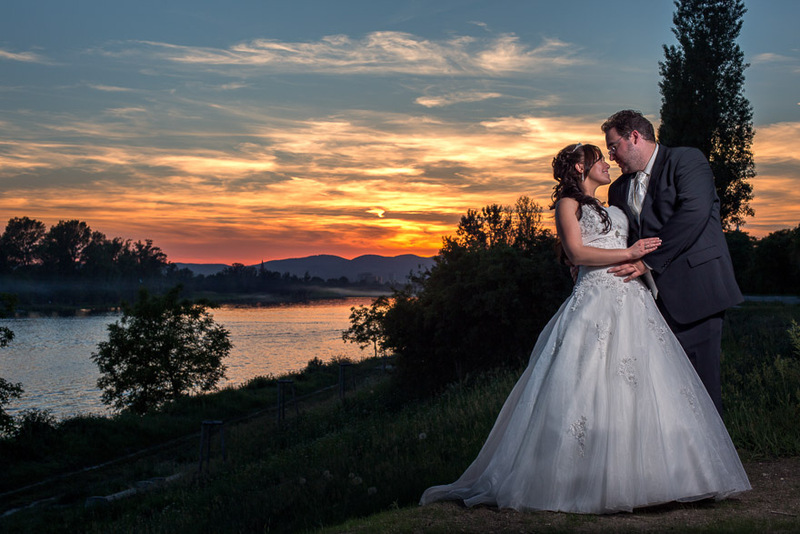 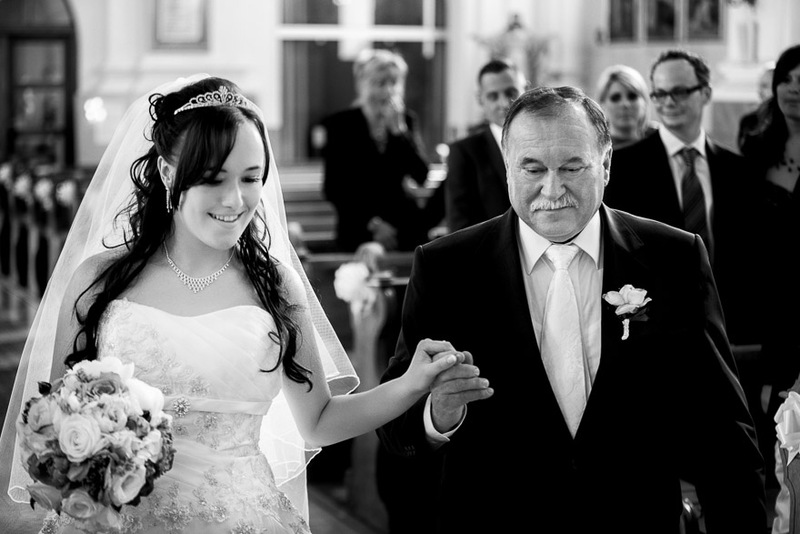 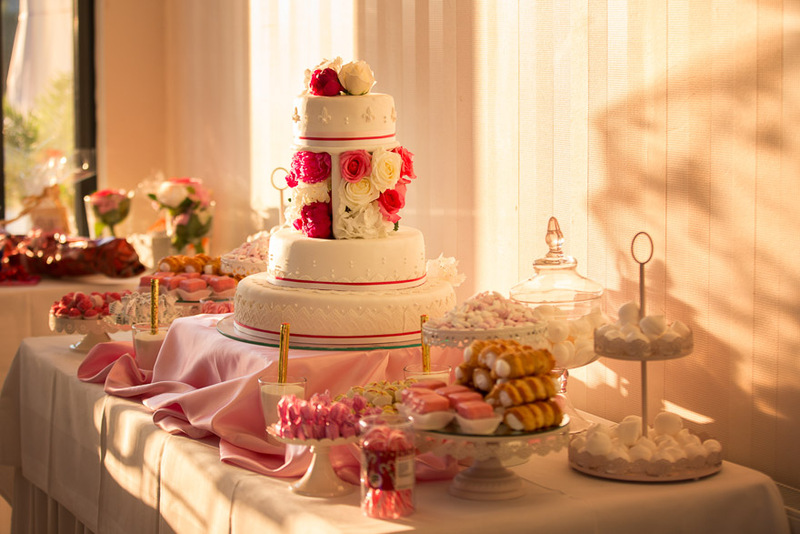 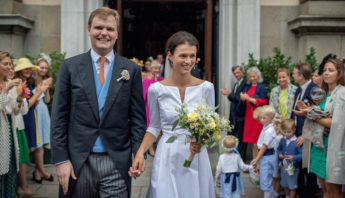 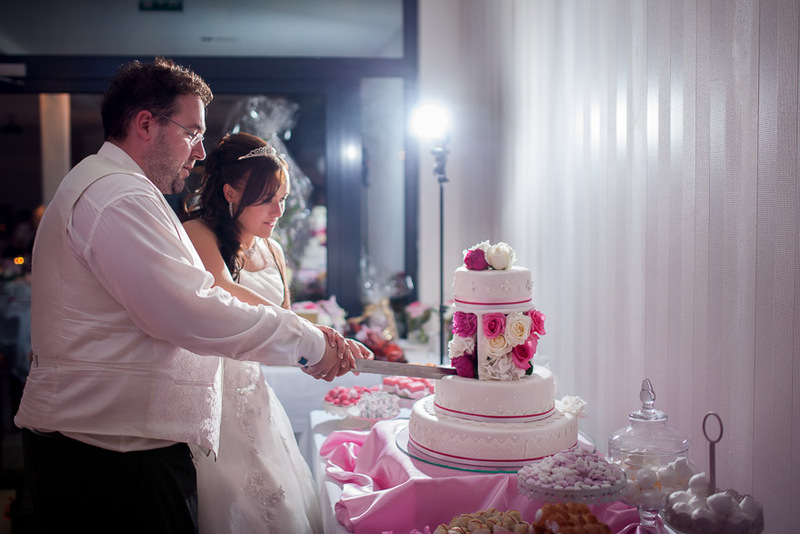 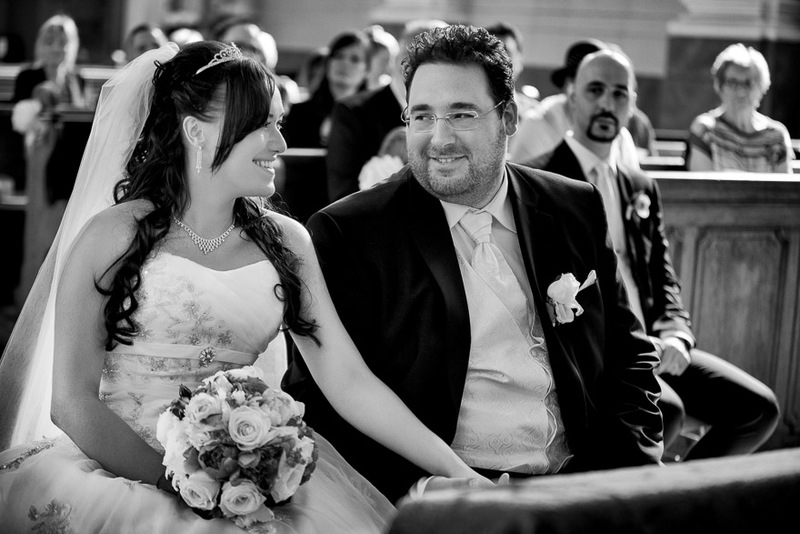 The wedding party was in high spirit, music was provided by Stefan Lehrner from weddingTunes – Die HochzeitsDJS.